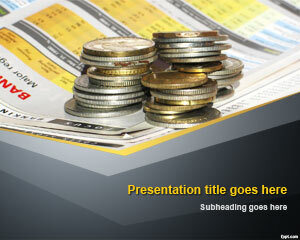 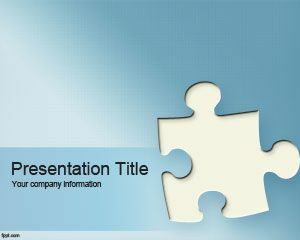 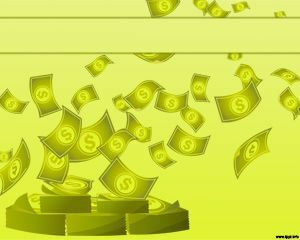 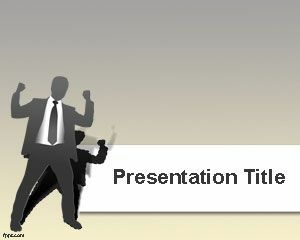 Free Business Competition PowerPoint Template is a free background template with two avatars fighting for money. 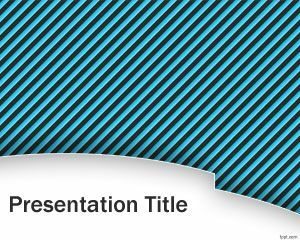 You can download this free PowerPoint background and MS PowerPoint template to decorate your presentation slides with unique background designs. 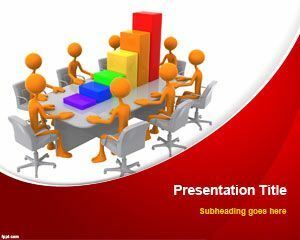 This free slide template for PowerPoint can be used to create presentations on competition and make competitor analysis. 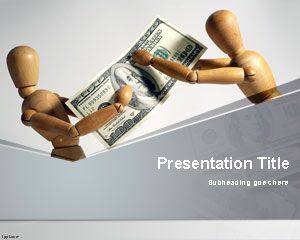 You can download competitor PowerPoint template with money and figures to make presentations in PowerPoint 2010 and 2013.